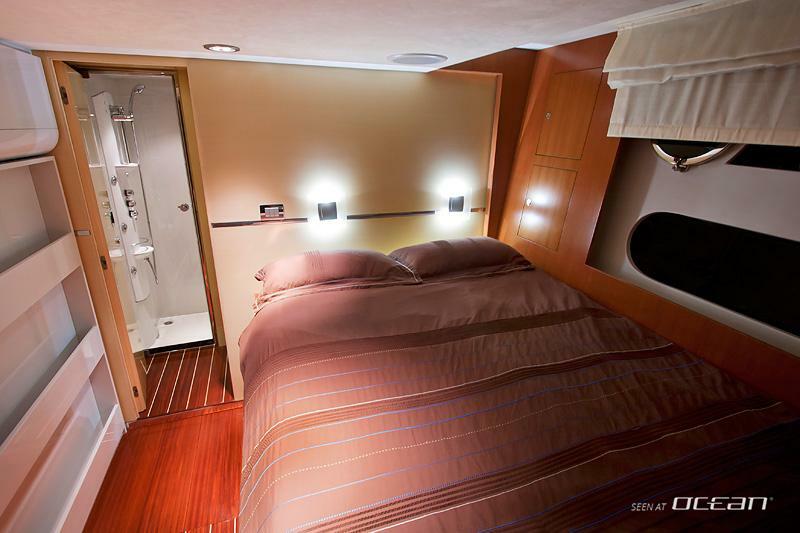 Zen 70 motor yacht for sale is a perfect balance of style comfort and performance ideal to accommodate 3 couples and up to 2 crew members. 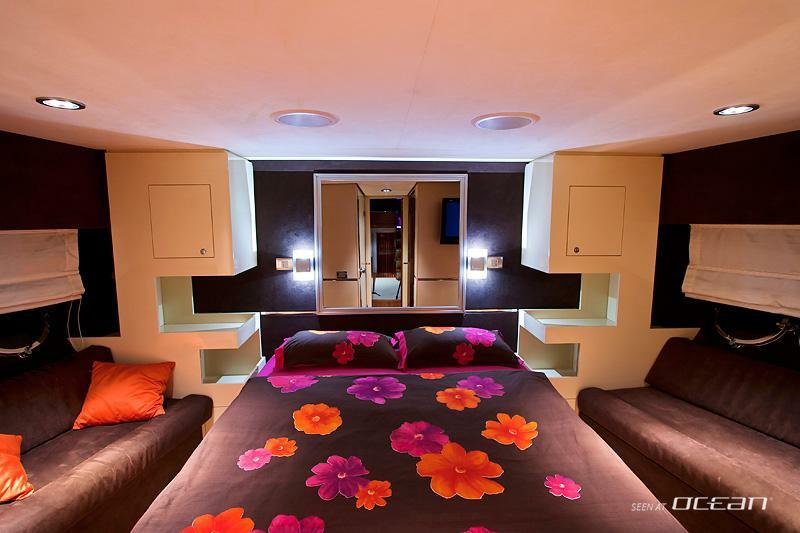 The layout comprises a master cabin with king-size bed, a VIP with queen-size bed as well as a twin bed cabin. 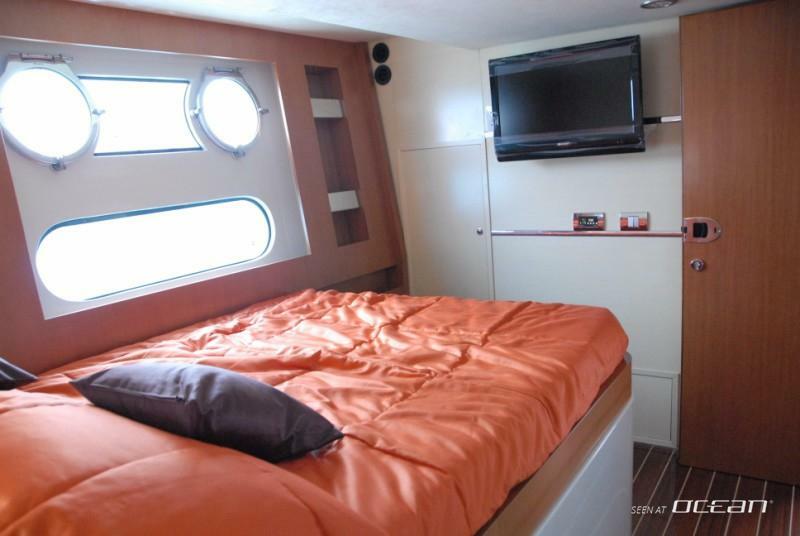 The saloon is flooded by lots of natural light thanks to well-positioned windows and offers a lot of space for lounging. Forward sunpads are ideal for sunbathing and enjoying spectacular views whereby the aft deck is another outdoor area perfect for alfresco dining. The leitmotiv inside are modern decor with wood furnishing. 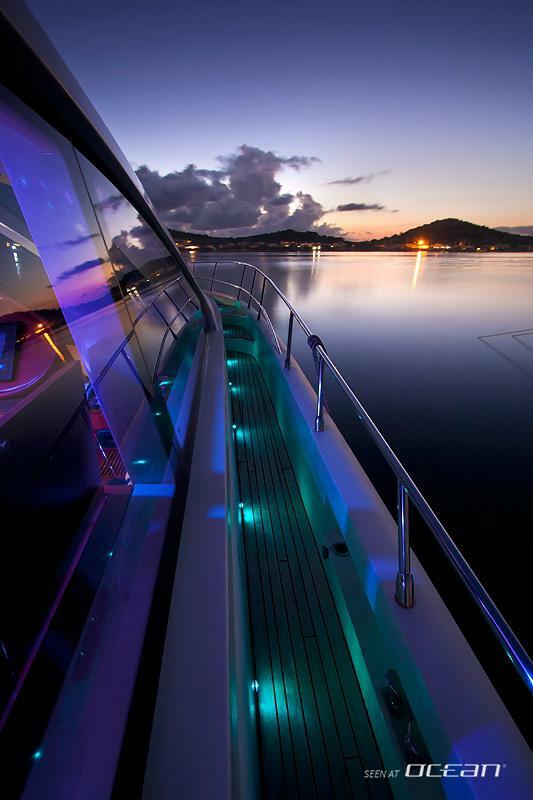 Zen 70 yacht for sale features stylish LED-lighting to create the perfect atmosphere and boasts with intelligent space management. 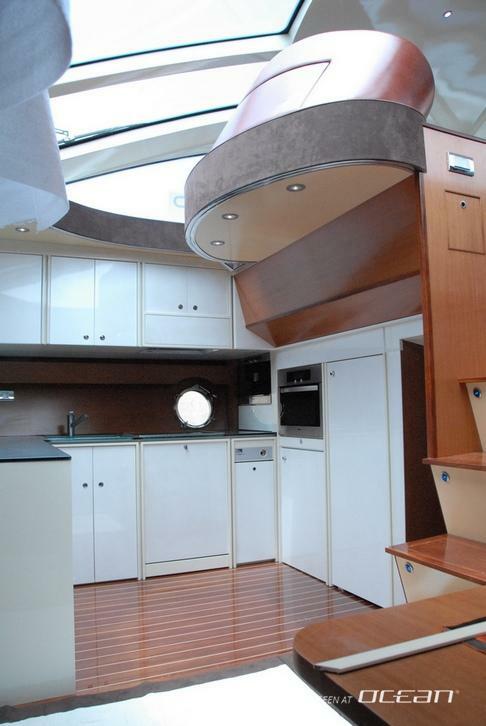 Still Zen 70 motor yacht for sale is not just a pretty face. Powered by a pair of Caterpillar engines this power boat easily reaches a cruising speed of 43 knots topping out at remarkable 50 knots. 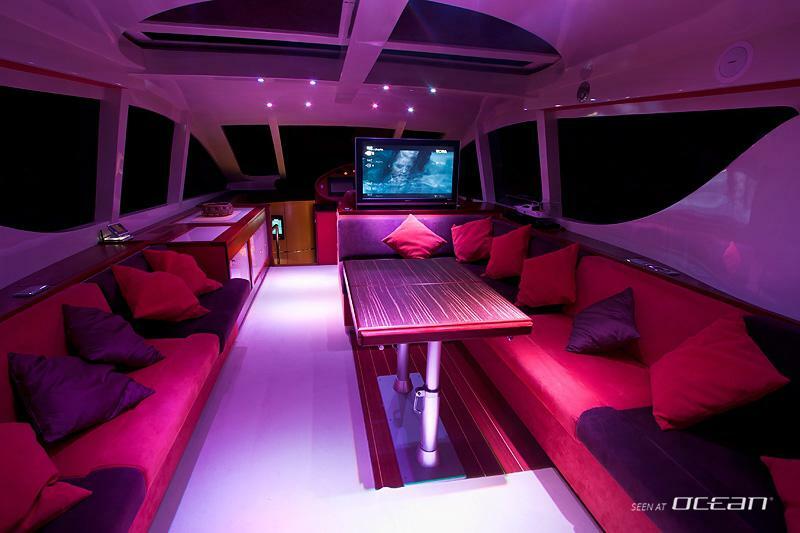 Standing also for fun motor yacht Zen 70 comes with a strong Williams 285 jet tender and water toys to entertain families and friends. 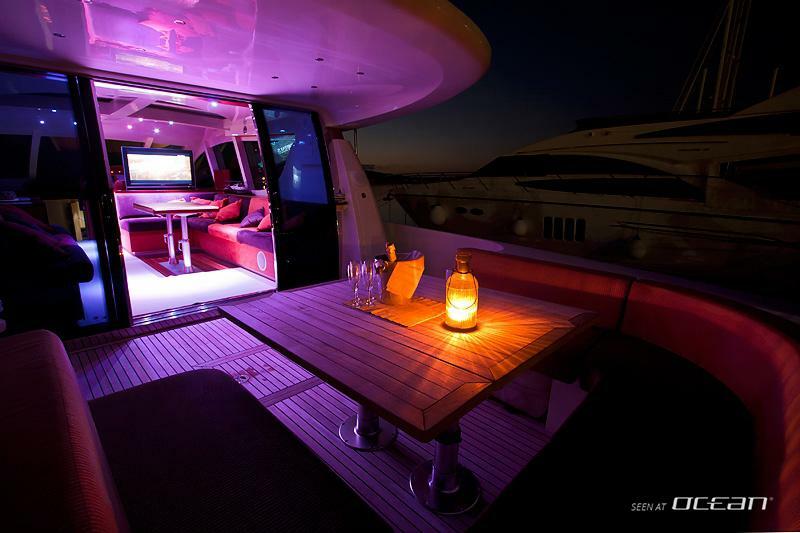 Contact OCEAN for more information on Zen 70 luxury motor yacht for sale in Croatia. Offers are encouraged. Now with a massive price reduction and keenly for sale! 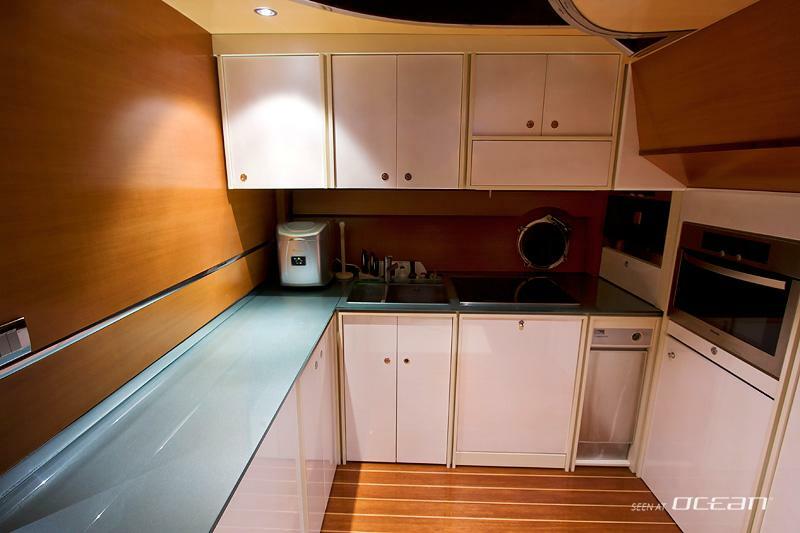 Motor yacht Zen 70 is based in Croatia and can be easily inspected. Contact OCEAN Yacht Charter for scheduling a visit for this great opportunity of a well equipped and immaculately kept sportsyacht topping out at incredible 50 knots.